As soon as an opportunity presented itself, Leadbeater’s wife, Erica, snuck out of the room and phoned his parents who were watching their two daughters back in Yorkshire, and his family cheered for his win. “My wife said my parents and kids were shouting down the phone in happiness,” he says. 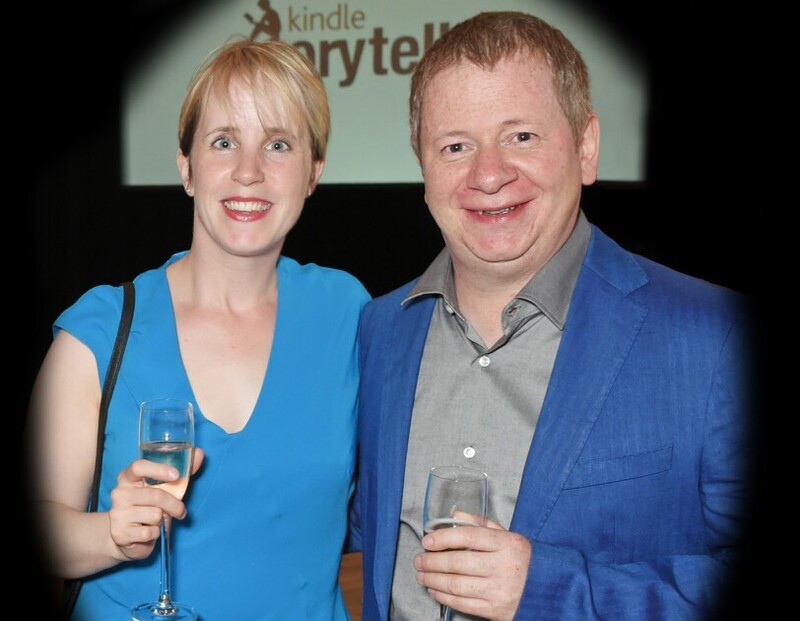 Winning the Kindle Storyteller Award has been a life-changing experience. Seeing his novel, Chosen, on the Kindle store felt like a great achievement, but it wasn’t until he published his second book that momentum began to build and he noticed a steady fan base growing. Excited about his new opportunities, Leadbeater focussed on writing a third book and created a detailed outline while flying to the U.S. for the family summer holiday. By the time they had returned to the UK, he was ready to go. Asking for another week off work, he finished the book.